We remove the frustration, disruption, expense, and headache of flooring installation by making sure your project is installed right by our team of experts. Complete the form below to contact our team about a consultation for ANY flooring install needs. 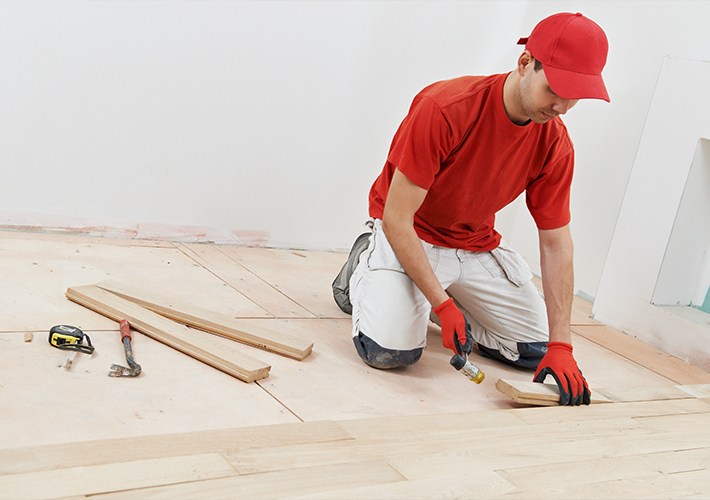 Installing flooring requires a specialized skill and you can rely on the expertise of Dwellings' professional flooring installation team in Alton to ensure your satisfaction with your flooring for years to come. Our installers have the knowledge of acceptable sub floors, moisture contents, spacing of joints, seam placement and installation procedures for every type of flooring. Our goal is to provide you with beautiful, quality floors installed professionally in your home that ranks above and beyond industry standards! Had a 'simple' DIY project that went on for weeks, months or even...years? Or torn up your home only to discover underlying issues that left you in over your head? If this sounds familiar, you are not alone! 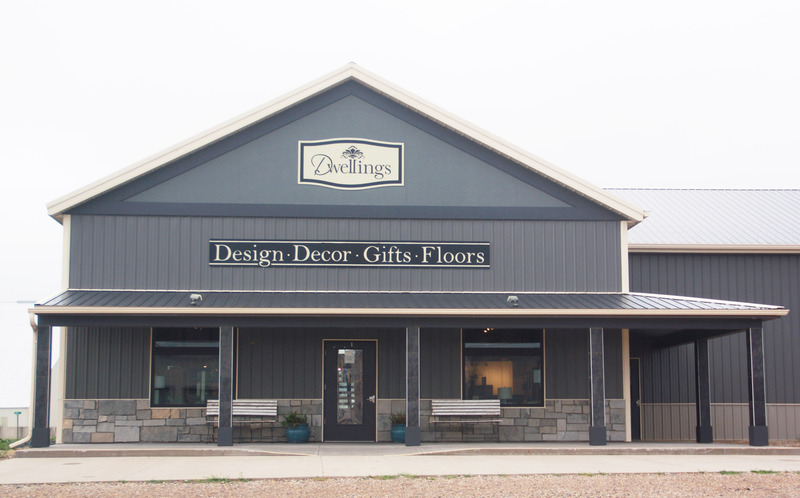 Here at Dwellings, we want to remove the frustration, disruption, and headache by making sure your flooring gets installed the right way...by professional flooring installers.